Balayage, sombre, ombre, low lights, highlights, these are some of the terms associated with hair colouring industry. Every day new and trendy colouring techniques are introduced, which can make you very confused. Moreover, these names do not give you any idea about what they actually look like. So, you are at a loss. If you are confused and cannot decide, this article will help you. First of all let us start with the basics. 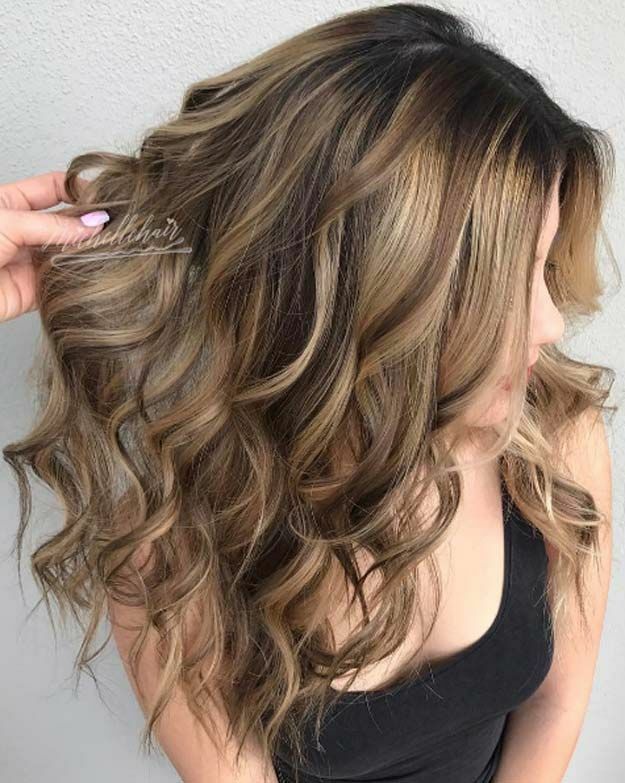 Let us look at what the most basic techniques of hair colouring are – highlights and lowlights. Both highlights and lowlights are partial or spot colouring. This means that only a few sections of hair are dyed. 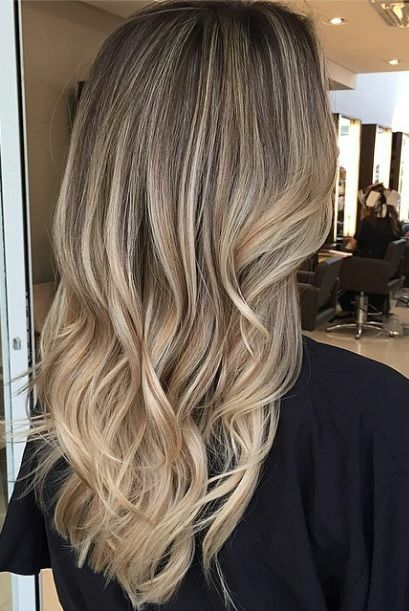 The main aim of this technique is to add some depth, dimension and movement to your hair, so that your hair looks gorgeous. They look best when they are done together in your hair. This gives a sunkissed look to your hair. One of the greatest misconceptions people seem to have is that highlights and lowlights are the same as streaks. This is not true. So, let us see what they are. When you go for highlights, sections or strands of your hair are dyed a few shades lighter than your base colour. The main purpose of adding highlights to your hair is to make your hair look brighter and add some softness and dimension to your hair. The shade of your highlight is based on the base colour of your hair and your complexion. You should never go for more than 3 shades lighter than your base colour. For example, if your hair is jet black in colour, you can choose a shade of dark brown for highlighting your hair. Brunettes can choose copper or caramel hues, and blondes can go for a lighter shade of blonde. If you go for shades lighter than 3 shades, you will end up looking like a skunk. There are two ways to highlight your hair. One is the balayge technique, in which you can get them handpainted into your hair. The second is the traditional foil route. Here pieces of aluminium foil are used to separate the sections of hair that are to be highlighted. This way you can prevent the colour from getting on to the surrounding hair. It gives you precisely the look you wanted. Lowlight means you have to use darker shades than your base colour to dye your hair. Here a few thin or thick sections of hair are picked up and coloured in a shade or two darker than your base colour. 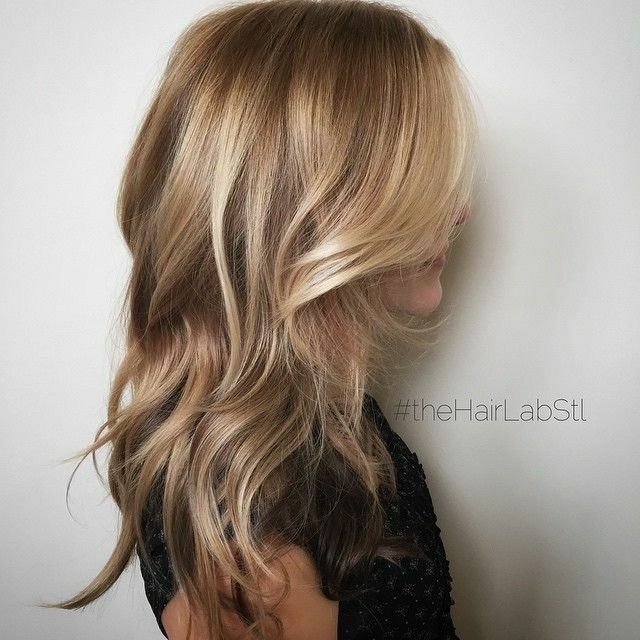 Lowlights help in adding depth and dimension to your hair look. They also make your hair look thicker and more voluminous. Usually people go for lowlights after they had highlighted their hair a few times and they want to add some colour back to their lightened strands. There is great difference between highlights and lowlights. In many ways these two hair colour techniques are opposites of each other. Here are some of the notable differences between them. Highlights generally look better on dark hair and lowlights on lighter hair. Highlighting can cause some damage to your hair as it means bleaching your hair to lighten it. 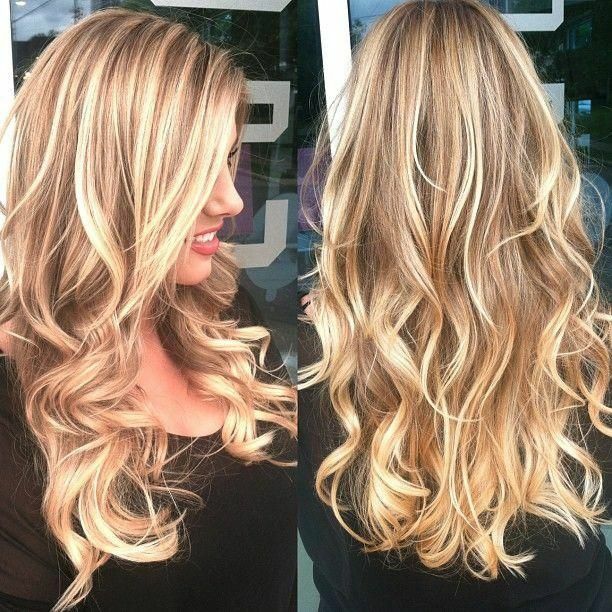 Lowlighting involves depositing colour on to your hair to dye it with the shade you want. Even though highlights and lowlights both help in providing your hair dimension, highlights add more movement to your hair and provide your hair a sunkissed look. Lowlights are good for giving more depth and volume to your hair. Whether you should go for highlights or lowlights depends also on the season. 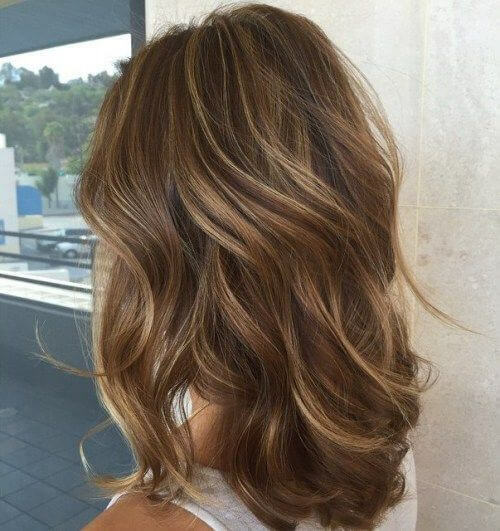 Highlights look better on summer as they give your hair a sunkissed look. Lowlights look better during the winter seasons because of their dark colouring. Here the highlight is handpainted onto your hair. 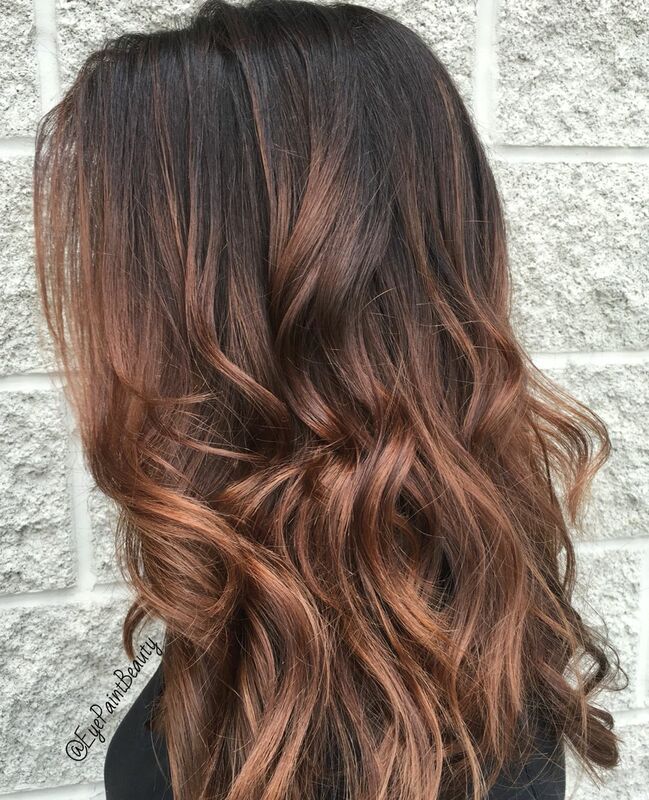 Highlight the lower half of your auburn hair with a beautiful bronze. This gives a gorgeous contrasting style. You can go for this shade on mahogany brown hair and you are sure to look gorgeous. 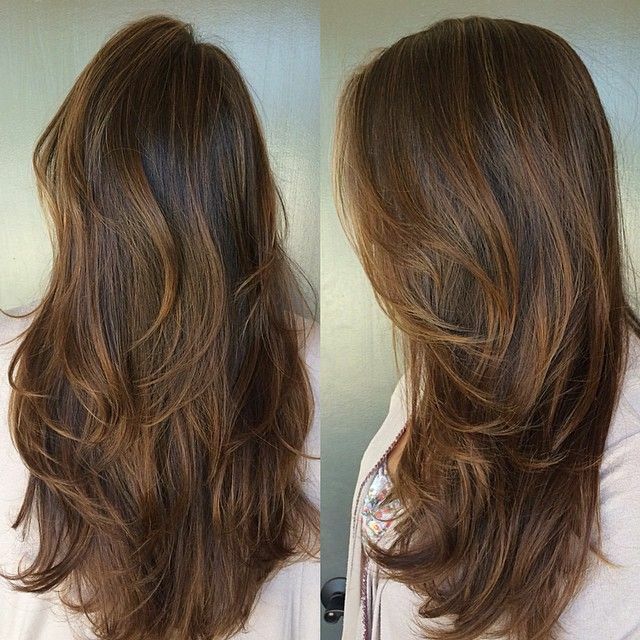 If your air is medium brown in colour, this style of highlights can do wonders for you. 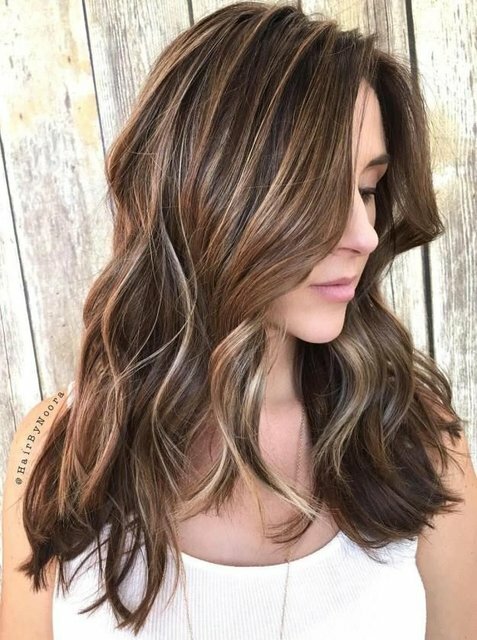 You can go for light milk chocolate shade highlights for your brown hair. Curl the lower half of your hair. This will give movement and dimension to your hair. This is a perfect hair style for those who have blonde hair. Brighten your hair colour by highlighting it with a light golden blonde shade. You can cut and style your hair in long wavy bob. If you have jet black hair, you are lucky because no matter what shade you highlight it with, it will look gorgeous. 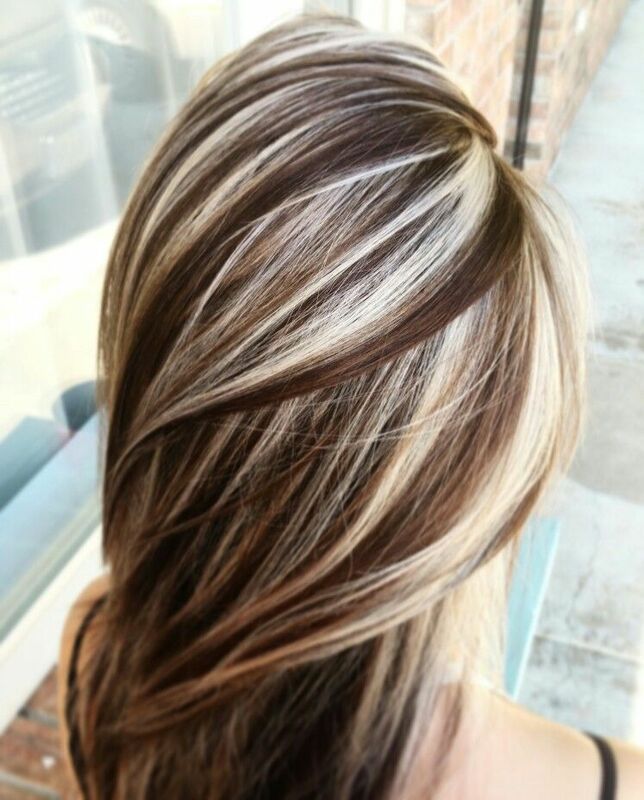 These dull gold highlights make your dark tresses awesome and creates a mysterious and sultry effect. If you are tired of your light blonde hair, go for some lowlights. 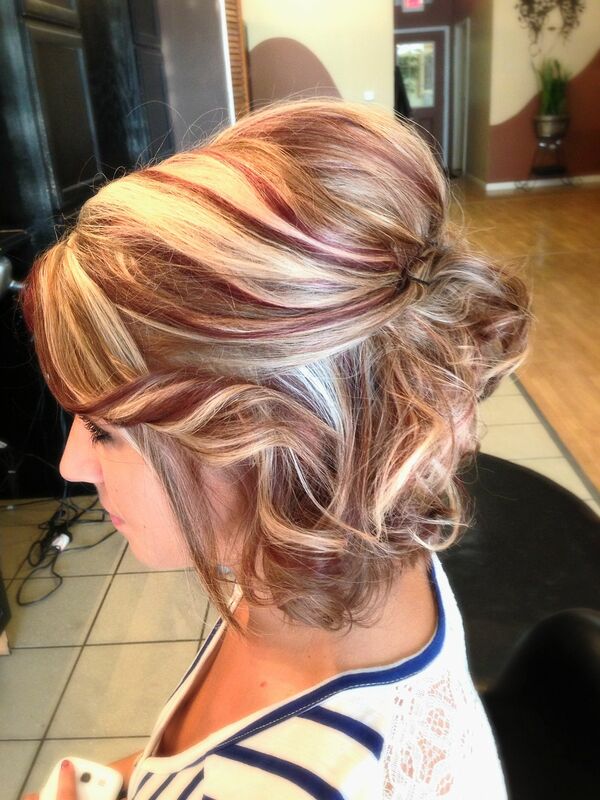 Opt for some sandy brown lowlights at the top and around the crown of your head. This will add some depth and colour to your blonde hair. When you go for lowlights, you need not stick to the spectrum of your base colour. You may try shades of a different colour so as to create a style of contrasting colours. 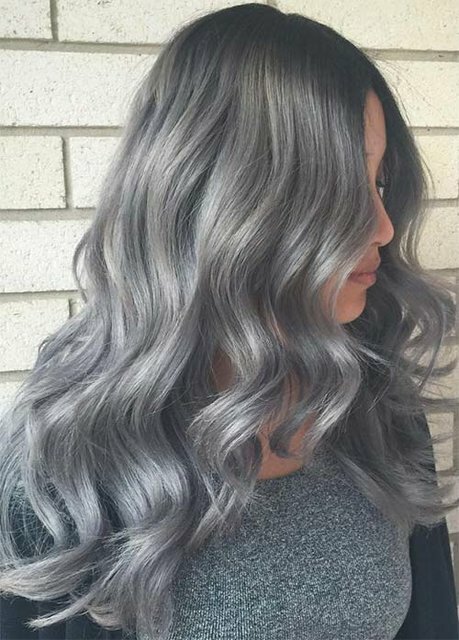 Dark gray lowlights can add dimension to your brown hair. This adds dimension to your super dark brown hair. You can create this by adding a few black lowlights throughout your hair. This gives lustre, shine, and dimension to your hair. Here you can go for some super dark lowlights on your blonde hair, which are almost black in shade. This gives a luscious and super multidimensional hair look. Dark lowlights help in adding some fun texture to your ginger hair. Deep mahogany shade will make your ginger hair gorgeous. Your hair will look thick and full of life.